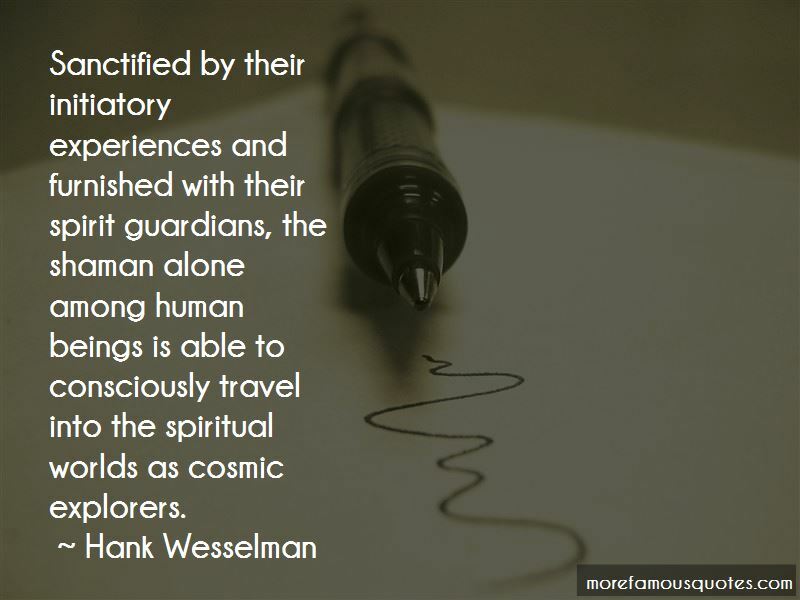 Enjoy the top 2 famous quotes, sayings and quotations by Hank Wesselman. Want to see more pictures of Hank Wesselman quotes? 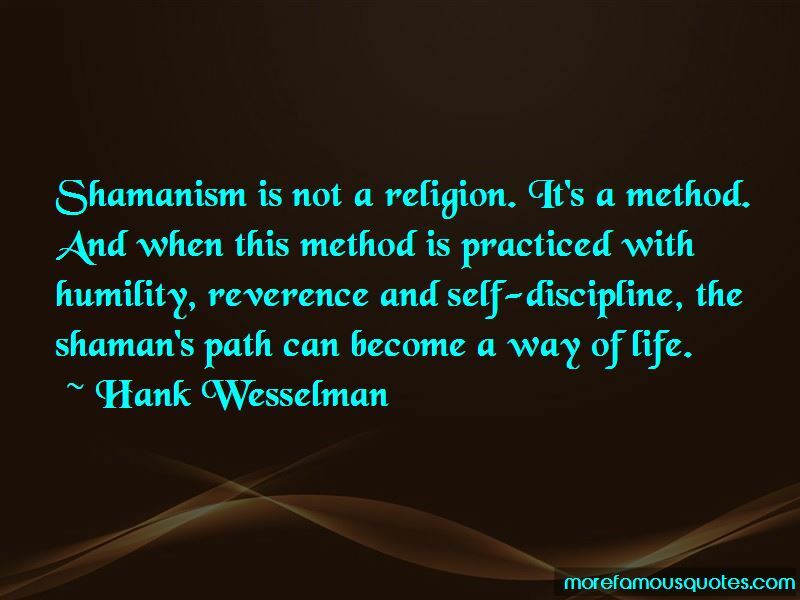 Click on image of Hank Wesselman quotes to view full size. “With each passing year, people of faith grow increasingly distressed by the hostility of public institutions toward religious expression. We have witnessed the” — Ralph E. Reed, Jr.